Kendriya Vidhyala Uniforms in Chennai !! 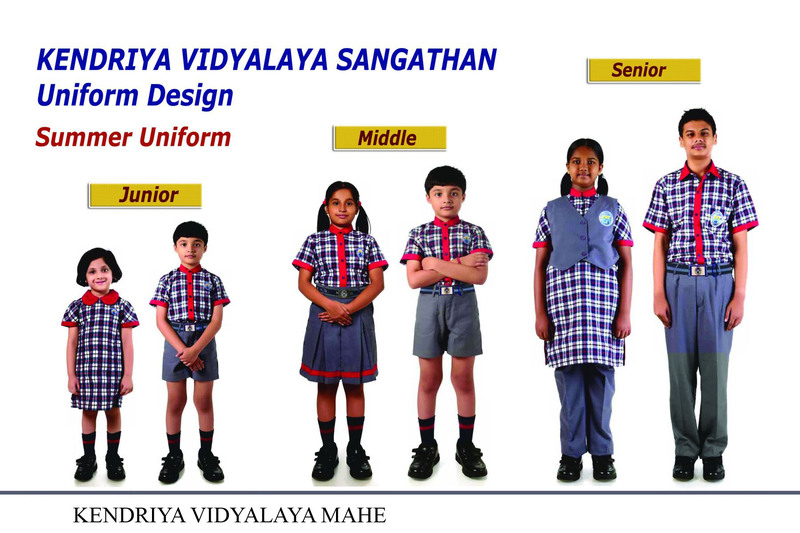 We at RSM Uniforms stock Kendriya Vidhyalaya Uniforms and we sell it at a very nominal rate. We sell the shirting at Rs.55 per meter and the trouser is for Rs.105 per meter. Interested parents in chennai can call us at 9176634635 for any requirements or queries.